Was $5 billion just not enough? The recent negotiations between Google and local marketing service Groupon have resulted in Google failing to buy the young internet start-up. This despite rumours that Google was offering up to $5 billion dollars to snap up the local deals specialist. "The valuations are based on a great deal of speculation – these are not mature companies with long histories of stable revenue and profit." Venture capitalist Fred Wilson, an original backer of Twitter and Foursquare, said investors were "throwing money at energetic entrepreneurs with plans, hopes, and dreams and at emerging winners," referring to the recent Google-Groupon negotiations. 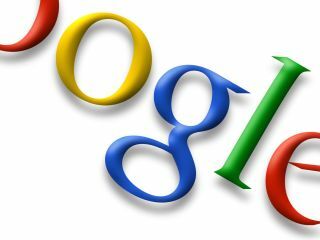 Youssef Squali, an analyst at Jefferies, added that: "Multiples notwithstanding, Google still has a big hole in local." Opinion is divided in the analyst community about Google's best options for moving into local. "They don't need Groupon to do it," argues Forrester's Sucharita Mulpuru. "There is nothing that Groupon has that Google couldn't build themselves, or partner with one of the other half-dozen viable contenders in the space to get for a far cheaper price than Groupon's."